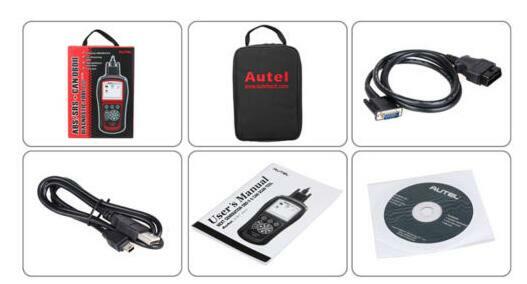 So, you are here with the Autel AutoLink AL619 review. In this article, I’d love to tell a story from one of my friends, John when he got the first try with the Autel Autolink AL619 scan tool. 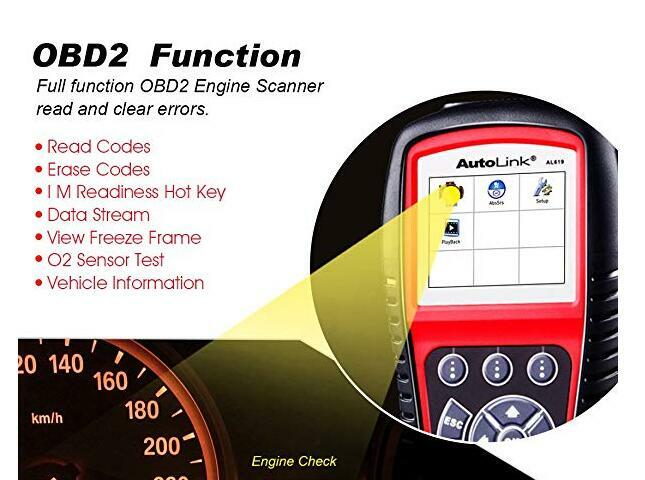 “I bought Autel AL619 OBD2 Scanner for basic use on my own vehicles. I’m a mechanic by trade at a small garage but to pay the bills, I do a little work at home on the side. As vehicles are more technical than ever, I thought a basic scan tool would be a great addition to my toolbox so I could do more than change oil and other simple repairs in my home garage. I found the Autel AL619 OBD2 scanner on Amazon for what seemed like a reasonable price. I wanted something basic, but after looking at the overly-simplistic two-button scan tools. I decided to move up a step or two. This one seemed like it could do more than reading generic codes and clear them and for the minor bump in price, I finally settled on the Autel Al619 OBD2 scanner. When the scan tool arrived, it was packaged well, as you’d expect through Amazon. After unwrapping it from the yellow manila wrapping, I was surprised at how professionally packaged the machine actually was. It was in a red and black box meant for retail packaging, unlike the many other scanners I’ve seen come in bubble wrap and moulded plastic covers. Inside the sharply dressed box, the Autel AL619 was even further protected by the carrying bag. You’ll never be able to blame shipping on your scan tool’s failure. Alongside the scan tool comes a paper manual, a CD, and the scan tool’s data link cable. 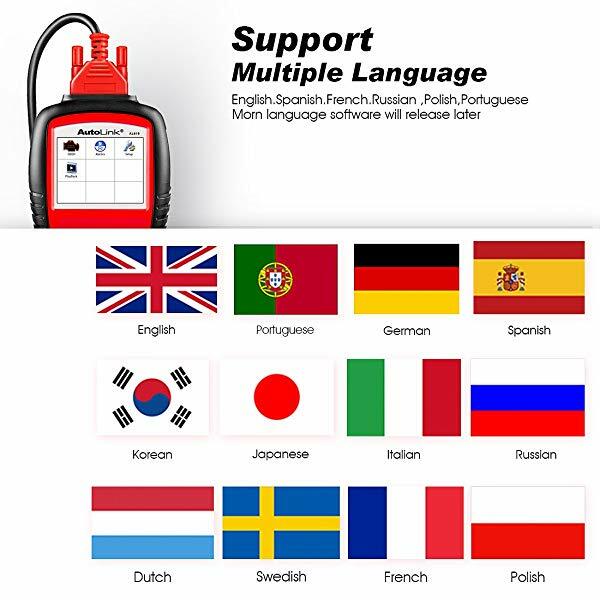 Yes, the cable comes separate from the Autel AL619 Scan tool. I guess that means you can replace the cable if you damage it, but with a scanner at this price point, I’d expect that the cable could be permanently attached. 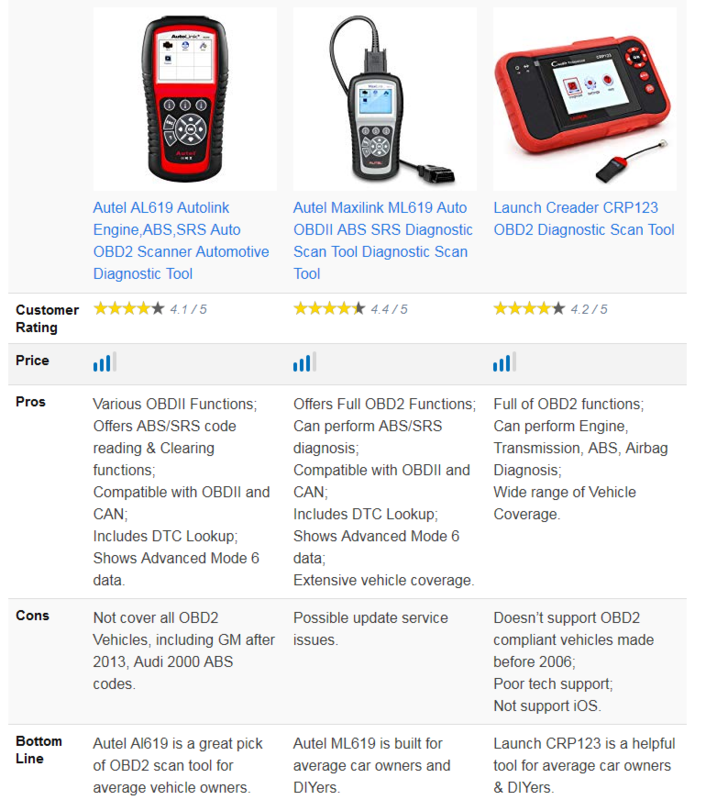 Obviously, I read the reviews on OBD2TOOL regarding this scanner before I bought it. Nearly any substantial review recommended updating the scanner before using it because there were missing models or outdated software and such. 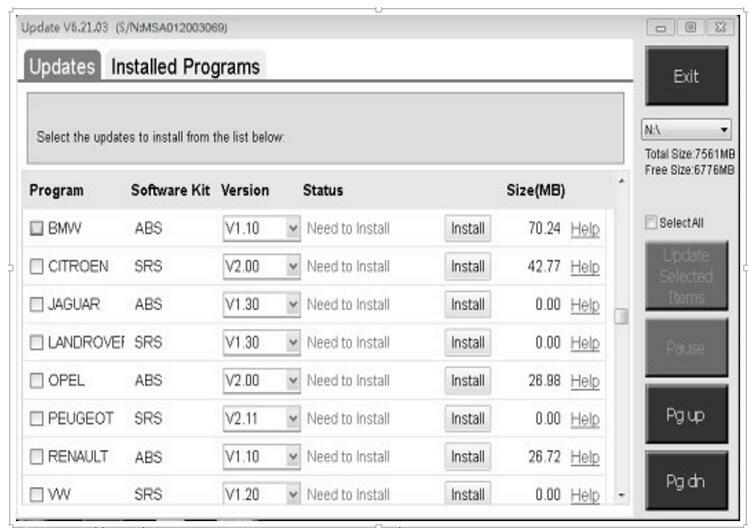 I proceeded with the update process, installing the software on the CD provided with the scanner. I then had to register with Autel in order to access the updates which are no simple process. Expect this to take about 15 minutes. The AL619 uses a microSD card for its memory and you need to get your updated information onto that microSD card from the scan tool. You’d better have your own adapter (which I did) and the ability to load information onto an SD card. Luckily, my Windows PC has an SD card slot so I was able to. The update process is cumbersome. It took about a half hour to update, so I was nearly an hour into the process and still hadn’t scanned a car yet. It would be great if the update process was more streamlined, but eventually, it will work. I tried the Autel AL619 scan tool first on my 2011 Mitsubishi Outlander. It’s my own personal vehicle and there aren’t any active problems, but I thought it would be prudent to plug it into my own vehicle before a customer’s car. It connected easily and powers up with via the data link connector. However, the cable needs to be securely screwed into the scanner for it to work, or you’ll lose your connection and have to start over. The screen is a color display and easy to read, and seems logically laid out with icons. I selected the engine light option first, then the ABS/SRS options. It takes 15 seconds or so for the scan tool to communicate with the modules before you see the results, but eventually, you’ll get the data. My Outlander checked out fine with no codes stored, but I do have a pending code for the O2 sensor. I’ll have to keep an eye on that. I had two customer cars on hand as well that I checked with the scan tool. One, a 1999 Dodge Durango, had a rough run that I suspected was a dead spark plug. The Autel AL619 was quick to tell me that the pro1999 Dodge Durangoblem was on cylinder 3. I had absolutely no issues reading the engine light that was on, so I can already tell this was a good purchase. The Durango also had an ABS light on that I wasn’t going to be looking at initially but since I had the AL619, I checked it out of sheer curiosity. It took 30 seconds to load the ABS codes, however, I found the left front ABS sensor was not communicating. 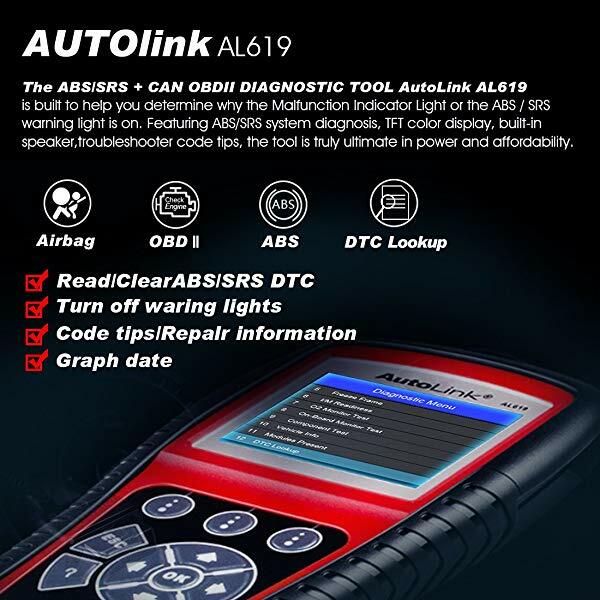 Could be a bad sensor or broken wiring or worse, but it is impressive that an inexpensive scan tool like the Autel AL619 can go to that length to diagnose ABS issues as well. The other vehicle I had to work on was a 2004 Toyota Corolla that was an insurance write-off. I was doing some light mechanical work on it and the airbags had already been replaced. The SRS light was on, so I figured I’d do a quick scan on it. The AL619 did its thing, connecting and communicating, then gave the all-clear. It said there were no codes found, yet the SRS light was clearly illuminated. I’m not sure if it’s a scan tool issue or a vehicle issue, but I’d assume it was a software problem with the scanner and it was just updated. This Autel product is a solid, durable scan tool that does pretty much whatever you could want as a home mechanic. I don’t typically work on electrical or airbag systems, so it doesn’t matter to me that it’s incapable of working on every single vehicle. It can scan engine light codes easily on anything I’ve tried so far and can monitor live data. It looks like it’s going to be a reliable scan tool for light use. I wouldn’t bring this OBD2 scan tool to work. 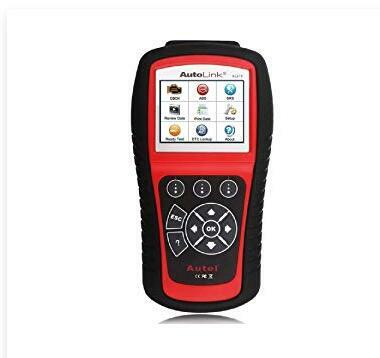 It would never be capable of keeping up with the OTC scanner at the shop, but the Autel Autolink AL619 Scan Tool is more compact and easy to use. In conclusion, it’s fantastic for beginners who want to read an engine light and clear it and even home mechanics like me who need slightly more advanced features in an inexpensive tool.